Intimate relationships are almost always huge growth and healing opportunities, no matter what the outcome of the relationship is. Sometimes we attract people into our lives so that we can help each other grow, even though we never consciously realize that. 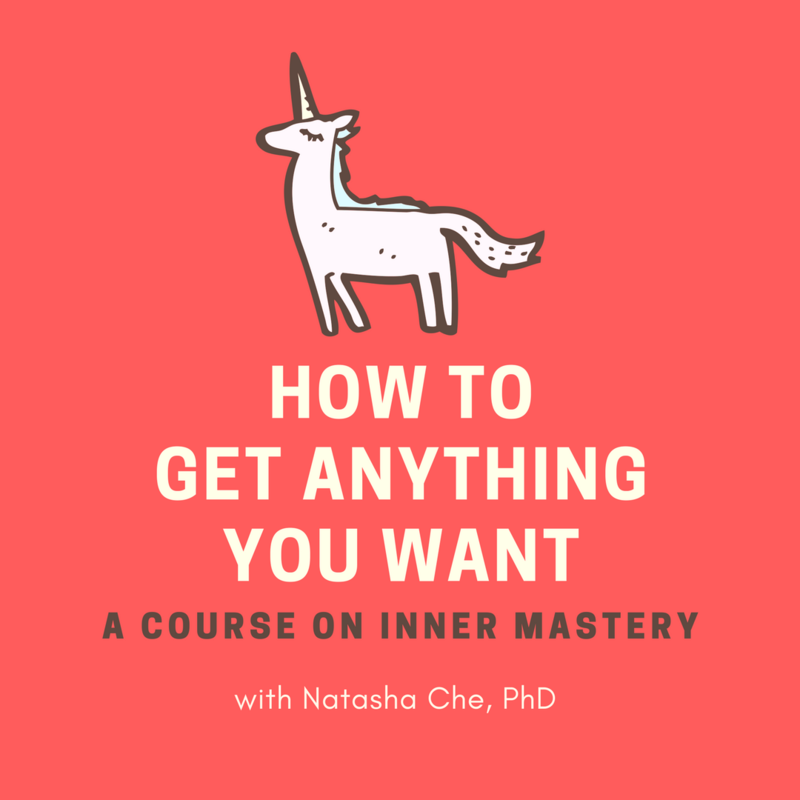 In this episode of the School of Intuition, I share with you an alternative definition of a “successful relationship”. I talk about why we sometimes attract relationships that don’t seem to be good for us, and what you can do about it.